Kids and adults alike are going bananas! 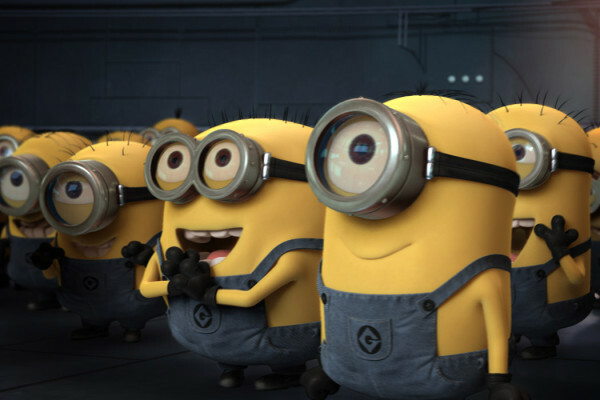 Fact: There’s not a single person in the world who isn’t captivated by the cuteness of these loud yellow creatures called Minions. Great news! 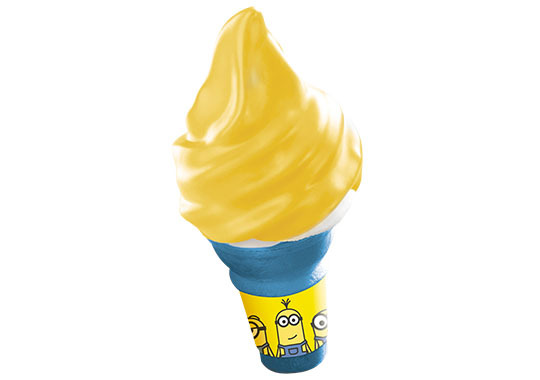 The Minions have taken over McDo, and they’re about to take over the big screen as well! It goes without saying that malls will be flocked with kids and adults when the new Minions movie makes its way to cinemas this coming Wednesday, July 8. 1. 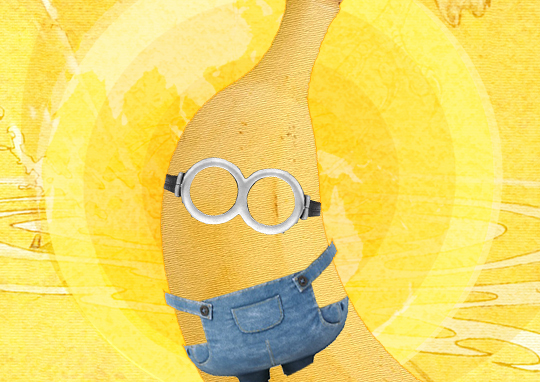 When you see a banana, you immediately think of Minions. 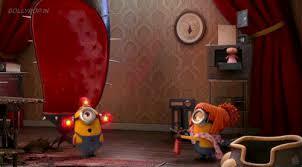 In fact, you start to see Minions wherever you go. They're as widespread as McDonald's! 2. Potatoes also tend to have the same effect. 4. You have a pretty good idea what you want to dress up as for Halloween. 5. 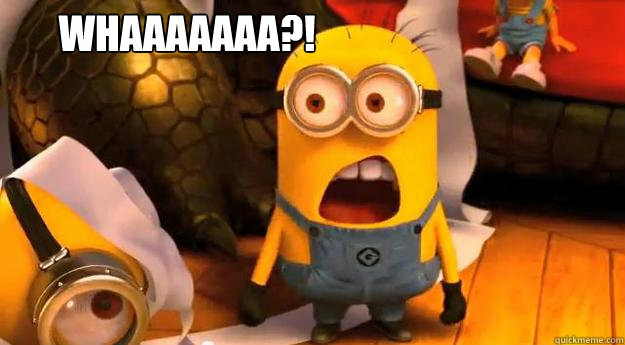 You use Minion memes to express yourself on Facebook. 6. You go out of your way to please your boss, because that’s what a Minion would do. 7. 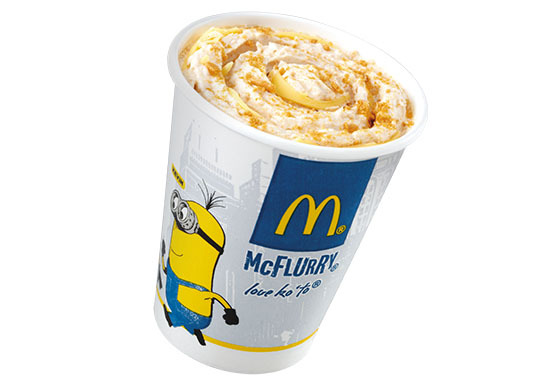 After a long day at school or in the office, you reward yourself with McDo's Minions Banana McDip - one of the cutest dessert items you’ll ever see and taste for only P15. 8. You think the new Honey Banana McFloat is the stuff rainbows and unicorns are made of. 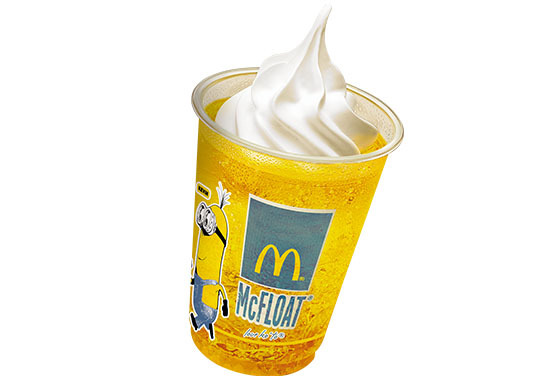 You can enjoy this sweet and refreshing banana and honey flavored drink topped with vanilla soft serve for only Php 27 ala carte or in the Minions Medium Fries and McFloat Combo for only Php 65. 9. You're always in a hurry to get the Banana Crumble McFlurry, made with crushed graham and banana flavor blended in creamy vanilla soft serve. 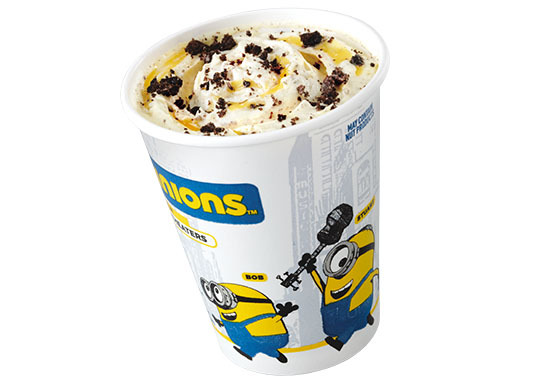 But if you prefer a classic with a banana-licious twist, grab the Banana McFlurry with Oreo -- banana flavor mixed with Oreo bits and vanilla soft serve. Each will cost you only Php 50! 10. You head over to McDonalds with all your barkada and have a banana festival of your own. 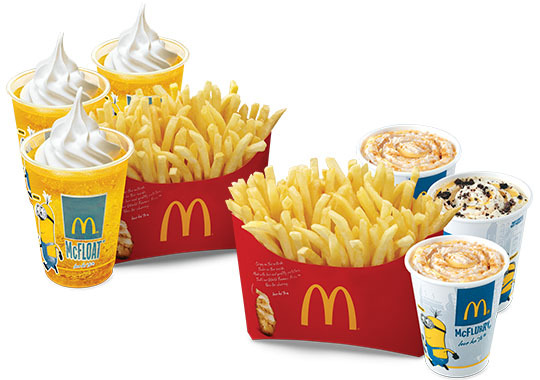 Enjoy and indulge in the Minions BFF Fries ‘N McFloat Combo (Php165) or the Minions BFF Fries ‘N McFlurry Combo (Php225). Good for sharing a laugh or two! Guilty as charged? Well, we all are! Share your love for the Minions at McDonalds via their official Facebook fan page, or by tagging @McDo_PH on Twitter and Instagram. Once more, with feeling: "Bananaaaa!"